Great building lot in sought after Glenbrooke North. 50' x 132' with lane access. 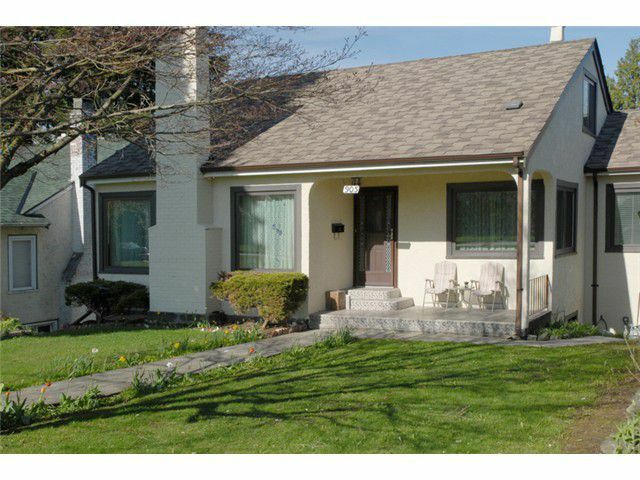 Rentable home but definitely a building lot!